Final Fantasy composer Nobuo Uematsu and his band The Earthbound Papas joins forces with World of Warcraft composer Jason Hayes and his band Critical Hit for a live video game music concert at Naka-Kon in Overland Park, Kansas. Critical Hit is a video game music tribute band headed by World of Warcraft composer Jason Hayes, performing original arrangements and electrifying live concerts of music from the most celebrated video games of all time. Hayes performs on stage along with all-star musicians that record for top grossing titles and tour with the biggest names in popular music. The band recently performed at E3 in Los Angeles. The Earthbound Papas is a progressive rock band headed by Final Fantasy composer Nobuo Uematsu, performing original arrangements of music from Final Fantasy and other original compositions. Get to know Critical Hit’s pianist Salome Scheidegger in this one minute spotlight video! 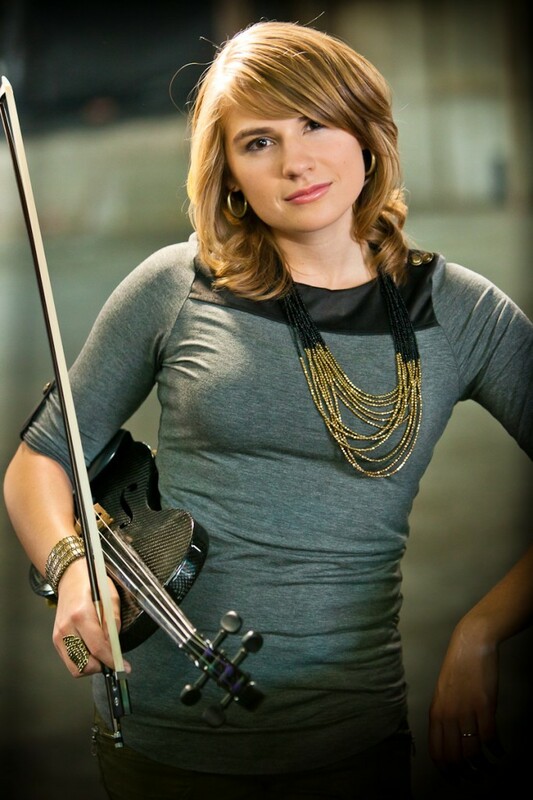 Spotlight Video on Critical Hit’s violinist Taylor Davis is live this morning! Get to know Taylor in this one-minute video clip! We’re getting ready to rock the house June 11th at the Nokia Theatre as part of Video Games Live during E3! VGL is the most epic video game music concert series in the world, and we couldn’t be more excited! “Video Games Live is pleased to announce our return to Los Angeles, CA during the biggest video game convention in the U.S…. E3!! The show will be taking place on Wednesday, June 11th right across the street from E3 (LA Convention Center) at the amazing 7,000 seat Nokia Theatre L.A. LIVE!Pre-Sale tickets will be going on sale Monday!We will have a TON of special guests and World Premieres for this show! 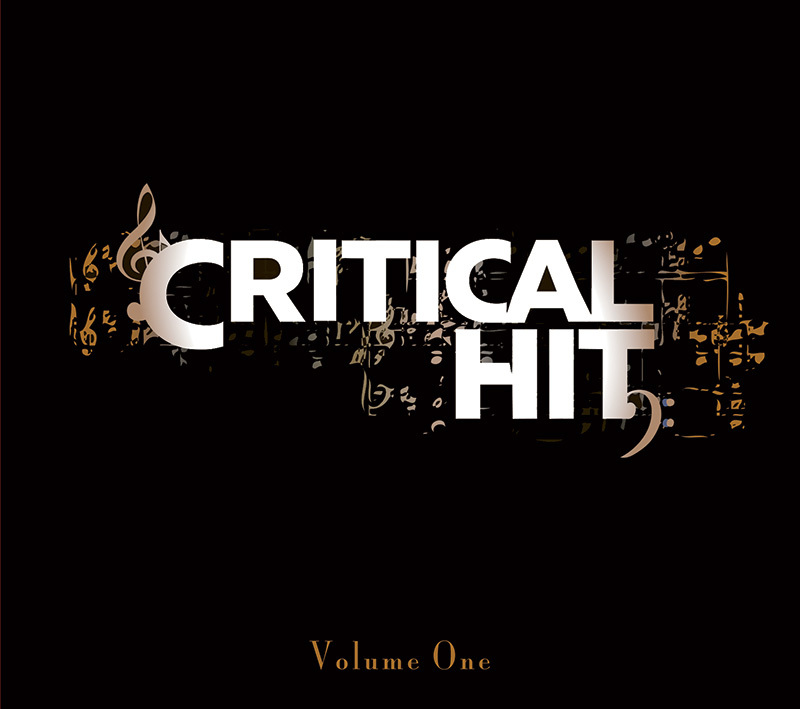 INCLUDING the incredible band Critical Hit featuring Blizzard composer Jason Hayes and Taylor Davis aka Violin Tay!!! !